The kayaks we paddle are two Beauforts from the finnish sea kayaking company Skim Kayaks. Our Beauforts are perfect for paddling long distances in a fast way while loading much gear and being in rough waters and all types of weather. Well, sounds a bit perfect, doesnt it? Actually these properties do characterize the Beaufort. The boat is made for rough conditions combined with touring possibilities. Beside the design all Skim's kayaks are made in Finland by well experienced craftsmen, resulting in well-built kayaks of the highest quality and finish. Much love is spent when building these boats, which is evident when both viewing them as paddle them. Locally produced kayaks for Scandinavian usage is a good addition to that! It is very important to wear functional clothing when being long time in the nature in all kind of weather and conditions. 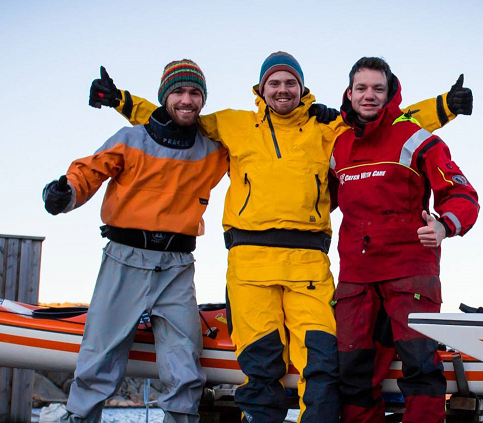 We will be paddling around the Norwegian coast for about 100 days, meaning high demands on the clothes we decide to use. To begin with, the clothes you should wear is wool, no doubt. Over the wool we wear either the dry suit or a rain jacket. More clothes is not necessary. The clothes that really matter are the wool underwear. We use Aclima wool underwear. Clothing made of 100% merino wool of the best quality, stitched in an extraordinarily durable and functional way. Aclima is a Norwegian company, making our coorporation for this project even more interesting. Hopefully we will keep warm, dry and well ventilated along the Norwegian coast in our Norwegian wool underwear! Our "on the go kayaking clothing setup" is mainly divided into two setups. Either we paddle in our drysuits or not. 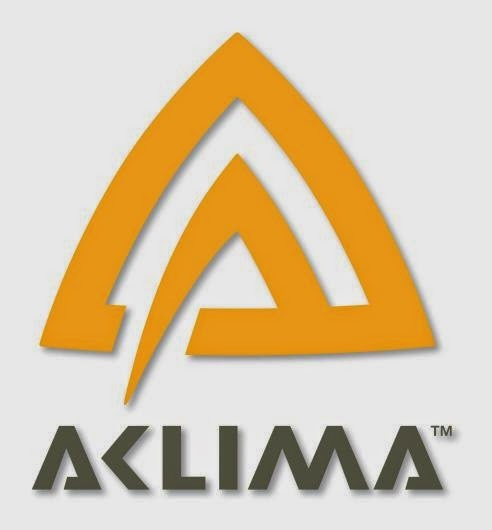 If we paddle in dry suits we mainly use Aclima's very functional Woolnet. 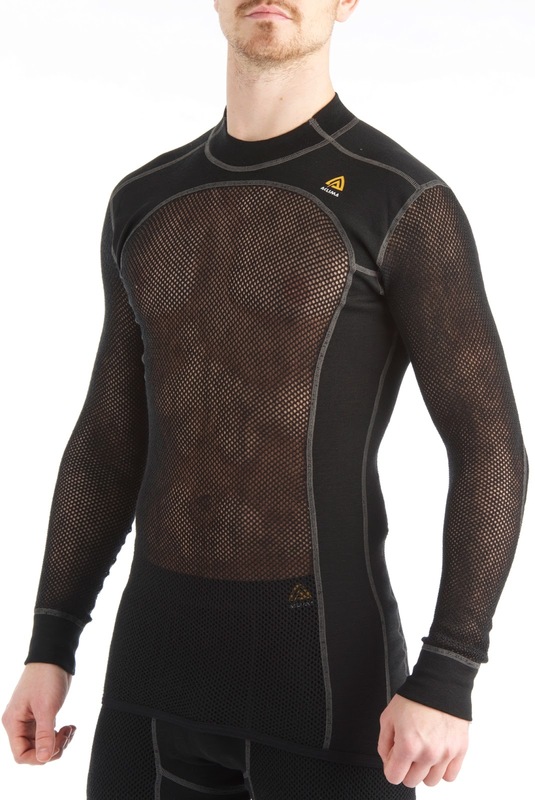 We put on this net of 100% merino wool next to the skin and then the dry suit over it. No need more, even if it is a sunny and calm day or a rainy, windy and rough paddling. This underwear loads lots of air in the net construction which the body warms up. A clothing cannot be more breathable, light or comfortable to wear, while it has all the advantages that wool has. Just perfect! If the conditions are in the way of "no need dry suit", like a windless, sunny summer day, we put on Aclima's Lightwool series. 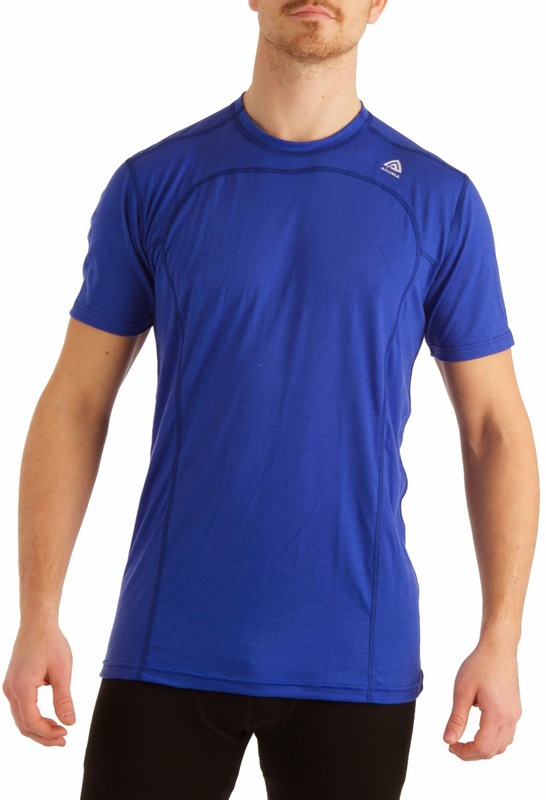 These clothing are made of very thin 100% merino wool fabric. A Lightwool T-shirt is very breezy and cool but warm if the wind blows a little. A perfect setup for summer paddling conditions! Paddla för Livet does also cooperate with Hilleberg the Tentmaker, a swedish tent-producing company from Östersund. These tents are globally recognized as one of the best on the market - and we cannot disagree! 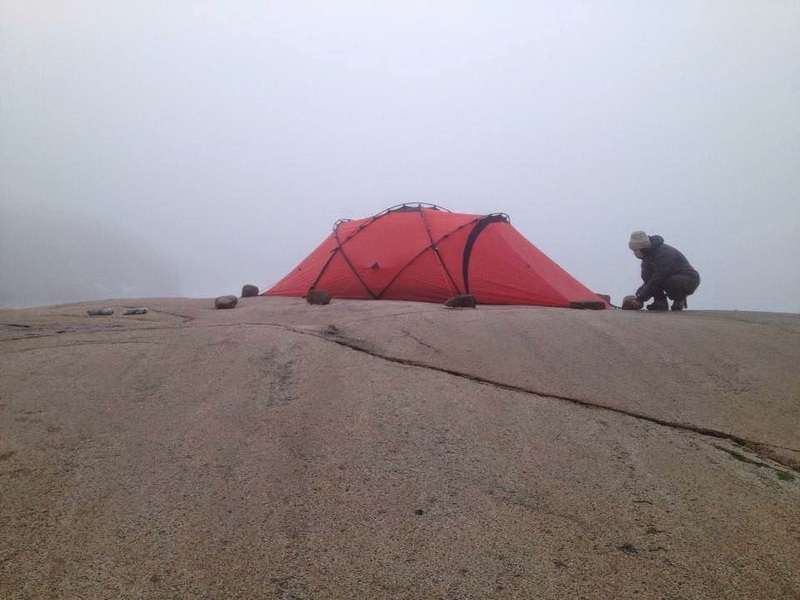 During this expedition we sleep in a Hilleberg tent named "Tarra" (shown at the picture to the left). This tent is well designed for sea kayakers. Much because it is a self standing tent that is fast and easy to set up, but also very strong, flexible and comfortable. 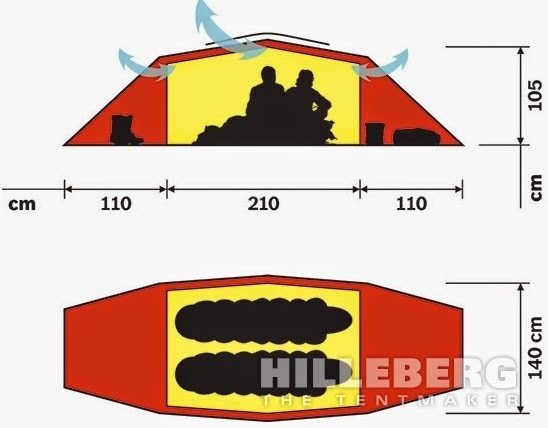 It is a tent with large vestibules designed in the way of giving each user one own vestibule. 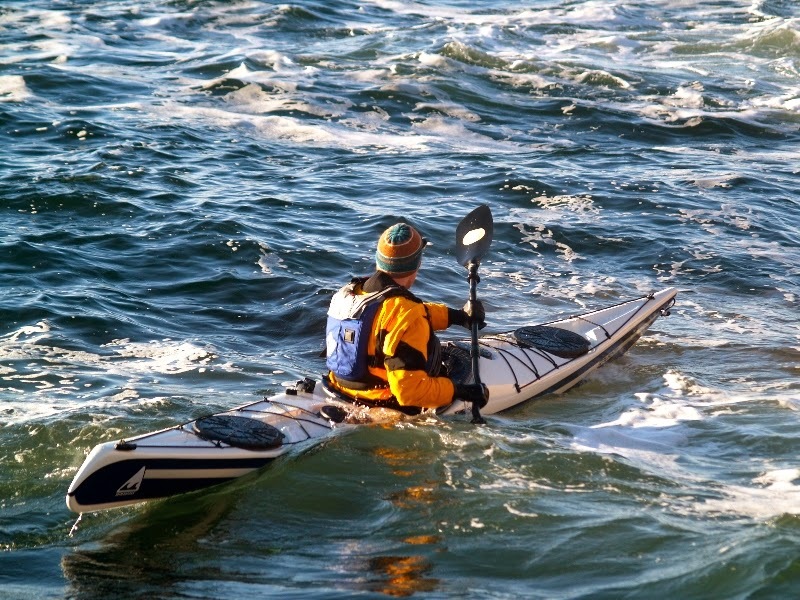 These features are very good for seakayaking because of all the gear you often use as a kayaker. A perfect place for stoving the drysuit, lifewest, boots and so on. As Hilleberg says the Tarra is their "strongest two person dome tent, designed for use in the harshest, most demanding conditions." The tent is built of their own fabric that is a very durable but thin, namned Black Label. Tents in this fabric have the most features and the strongest materials to provide the greatest longevity and dependability. We think this tent is just perfect for an expedition like ours. 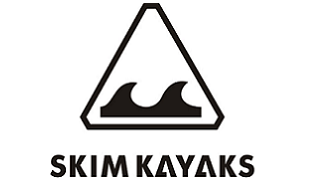 All our paddling equipment is purchased from Kajaktiv, a company specialized to satisfy kayakers every need, providing high quality equipment ranging between anything from dry suits to all kinds of safety equipment. During this expedition we will use Robson paddles, dry suits and other safety equipment from Hiko and SPOT 3gen. 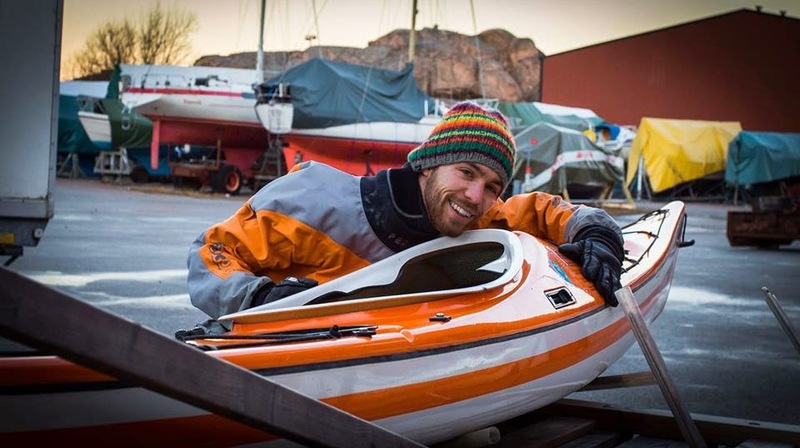 James Venimore, the owner of Kajaktiv said he wanted to get these kinds of environmental issues highlighted and was happy to support our expedition along the Norwegian Coast. We are very thankful for his expertise regarding safety equipment and thank Kajaktiv for supporting our expedition! After a alot of research we have decided to use electronic charts for navigation. This saves weight and space and is more convenient compared to paper maps. To prevent any disasters if the electronics break down, we have several units in reserve. When it comes to electronic maps and GPS-systems, Garmin has everything you need. Used by Johan during his five years as a fishing guide for Nordic Sea Angling, Garmin has proved themselves by working excellent year round in all weather. Life's too short to use ugly tackle. And who needs lures that don't catch fish? Chuck all that old stuff away and gear up with Westin.  Westin fishing tackle, lures and clothing are made by a bunch of modern-day Vikings who enjoy fishing like they enjoy breathing. Westin cooperates with experienced fishermen and there is no coincidence Johan is one of them. Together they develop the newest and best gears on the market!